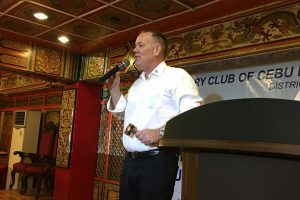 Alumnos Welcomes Cebu East back for Feeding Mission! Return Dental Mission to Compostela! 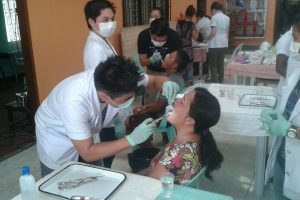 Our February dental mission to Compostela was such a huge success, and we were in such demand, that RC Cebu East decided to return to Compostela for a second mission on October 23, 2016. 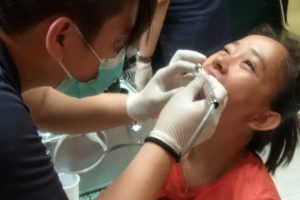 As always, we were accompanied by our trusty Rotaractors from Southwestern University, who applied their odontological skills with expert care.